In this e3 Partners T4T training video, our dear friend and mighty gospel warrior James Harvey of T4TUSA.com and the City Church Network in Nashville gives the exciting update of a man who chose to follow Jesus and then shares solid gold wisdom on how to multiply disciples. James is a fruitful T4T practitioner who actively trains other leaders and trainers to multiply disciples and churches using T4T process. God is using him and David Kaufmann to catalyze a movement of multiplying disciples and churches among UPGs and UUPGs in the Nashville area. Interested in a Summer Internship with City Church Network in Nashville, TN? Click Here to find out details. 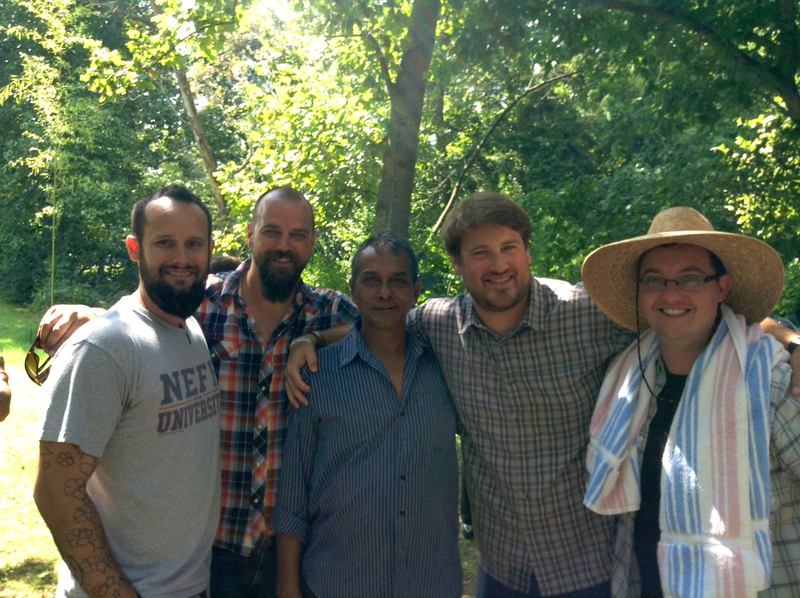 We witnessed the baptism of a Nepali head of household who then baptized his entire family. This was the start of a new Nepali church in Nashville, TN overseen by David Kaufmann and James Harvey of City Church Network.